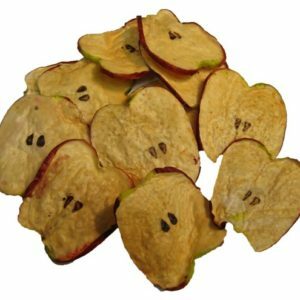 Red-skinned apple wedges. 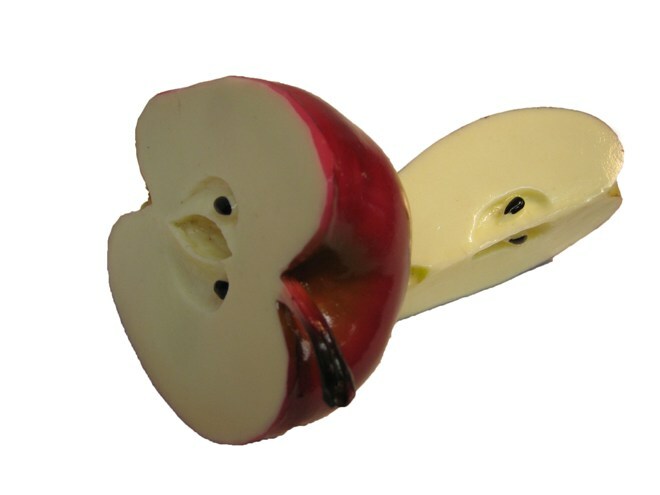 There are two pieces per bag including one half apple wedge and one quarter apple wedge. Sold by the bag no quantity discount.